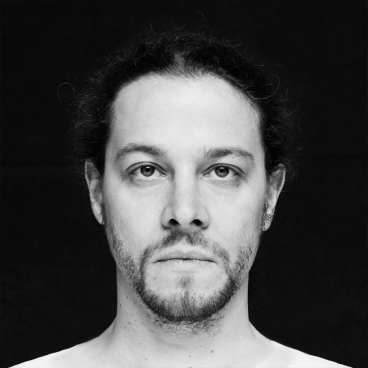 Antoni Rayzhekov is a Bulgarian theater maker, composer and new media hacker. He studied theater directing and acting at the Academy for Theater and Film Arts ‘Krastyo Sarafov’ – Sofia and jazz music improvisation – at the Vienna Konservatorium. He worked as a consultant in informational technologies for United Nations in Vienna and in the period 2008–2013 he established together with Emanuel Andel the vienna-based new media label ‘THIS.PLAY’ – focused on interaction design. Currently he is an independent artist and guest lecturer in Interactive media at the University for Applied Science, St. Pölten (Austria).